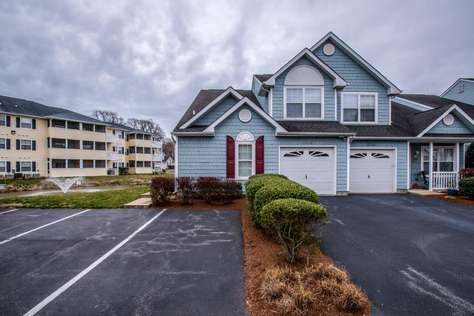 Conveniently located 4 bedroom townhome in Lewes! Nicely furnished and ready for your stay at the beach. Two master suites, one on each floor plus two additional bedrooms and loft area. Screened and open patio areas with charcoal grill and pond/pool views. Community pool. Ample parking. Just 3.5 miles to downtown Lewes and Lewes Beach.